In 2016 I spent five months travelling in Europe, Africa and (briefly) the Middle East on what I ended up calling my Favourite Aunties and Old Comrades Reunion Tour. Most of the time I was lucky enough to be able to stay with friends and relatives (thanks!) 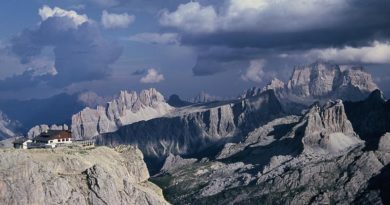 but I also slept in a great many hotels, backpacker hostels, a few mountain huts, a fancy eco-resort, several haybarns, a cave and a chicken coop. They ranged from the exquisite to complete shitholes, and the chicken coop wasn’t even the worst. 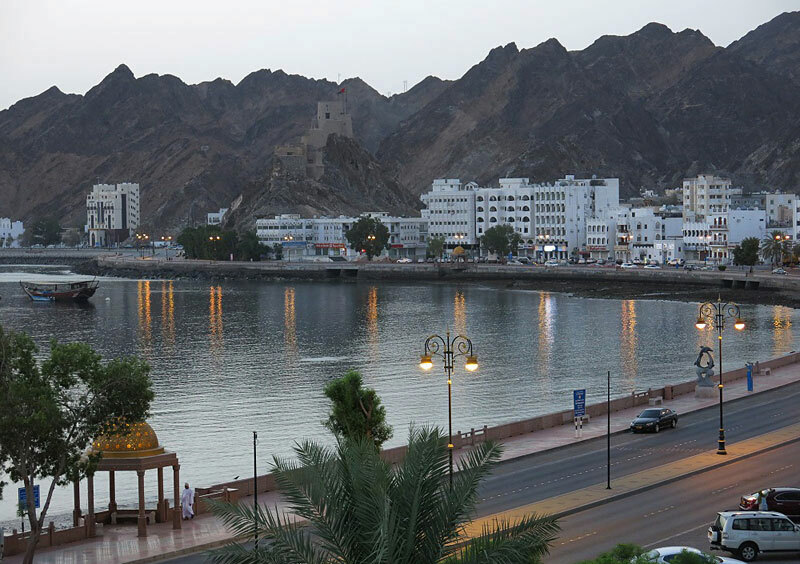 The title for best view goes to Naseem Hotel, in Muscat, Oman. Accommodation in Oman doesn’t come cheap (20 rials, about NZ$80 a night, for the second-cheapest digs in Muscat) so when I booked a bed I cheekily demanded a room with a view. I didn’t expect to be able to gaze out of my window across Muscat’s old harbour, a range of improbably rugged mountains, a medieval fortress and the Sultan’s private yacht. Full points to the Naseem Hotel for surpassing expectations. 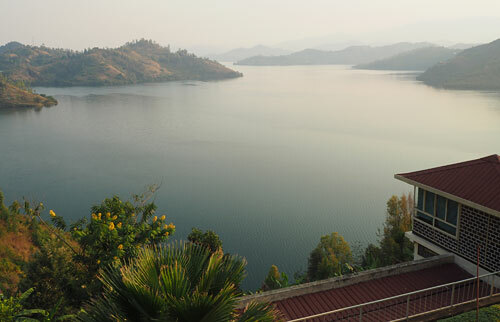 View across Lake Kivu from Hotel St Jean, Kibuye, Rwanda. Runner-up for the best view award goes to Hotel St Jean in Kibuye, Rwanda. This impeccable, church-run hotel is perched on a promontory with near 360-degree views over Lake Kivu, one of the African Great Lakes. While the single rooms were beyond my depressingly tight budget, the hotel also had a spacious and perfectly comfortable dorm for just 7000 Rwandan francs (NZ$12) a night. And the cheapskates sleeping in the dorm could enjoy the sunset views while sipping a cold Primus beer on the hotel terrace just as much as the folk staying in flashest rooms. The author at his best free lodgings. Sometimes you just want to roll out your sleeping bag and lay down your head without the hassle of trying to find a hotel. 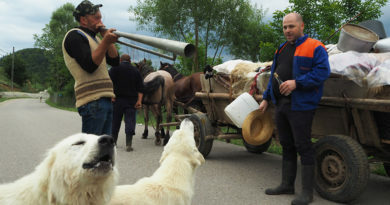 Rural Romania is particularly suited for this because the countryside is equipped with hay barns about every 100 paces. 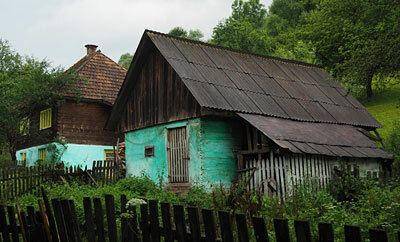 The award for best free lodgings goes to the hay barn pictured here in the hills of Maramureș, northern Romania. Not only was it warm and dry, I was also treated to a fabulous view when the mist cleared in the morning. None of the farmers who walked past on their way to cut hay in their mountain meadows thought there was anything remotely odd about the stranger snoring in the hay. I made use of equally cheap, but much less pleasant, accommodation in a cave in the Picos de Europa mountains and on a footpath outside a locked bus station in Santiago de Compostella, both in Spain. No, we’re not talking about a backpackers hostel in Amsterdam, but a hikers’ hut called Refugio Vega de Ario at 1634m in the Picos de Europa mountains of northern Spain. It was mighty cold but the views were awe-inspiring. 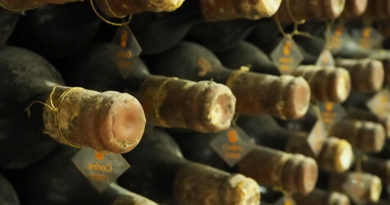 Not quite as high but scoring better on hospitality was Refugio Vega de Enol, in a historic farm house a day’s walk to the west from Refugio Vega de Ario. I arrived right on nightfall after a long walk followed by a ride with a couple of itinerant cheesemakers in a van that smelled of goats, to find a roaring fire and a pot of hearty soup simmering on the stove. 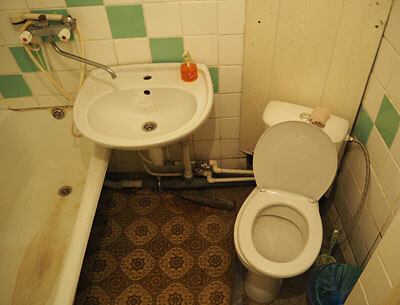 Classic Soviet bathroom design at the Hotel Aist. In the breakaway statelet of Transnistria, a “frozen conflict” zone left over from the breakup of the Soviet Union, I stayed in this flashback to the USSR. 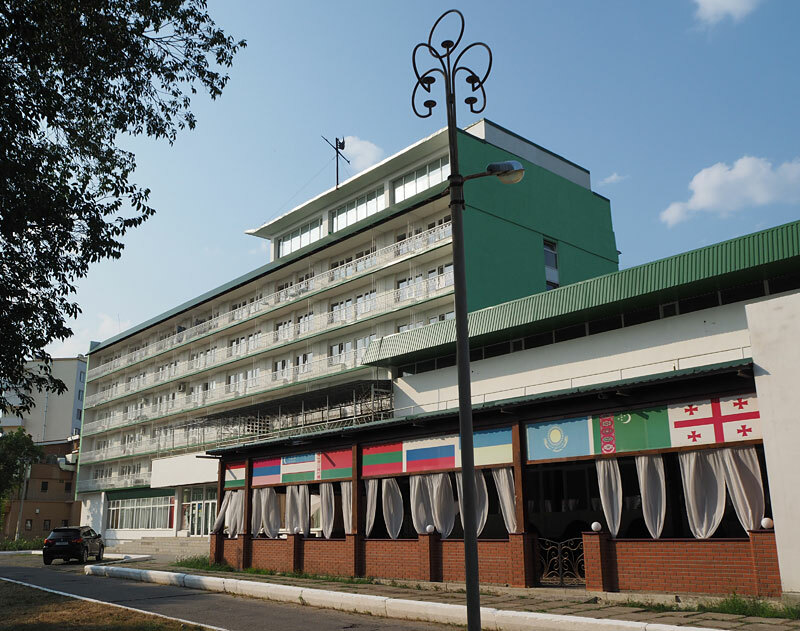 The Hotel Aist, in the capital Tiraspol, has not been redecorated or repaired since the collapse of the USSR in 1991 and features such delights as antique plumbing, threadbare synthetic blankets and colour schemes so garish it’s like being inside someone’s LSD trip. One thing which was very un-Soviet was the staff, who were helpful and welcoming. Hotel Aist is highly recommended to anyone who wants to experience time travel. In 2016 a room with a balcony overlooking the river cost 200 Transnistrian rubles (about NZ$18). The chicken coop is on the right of the barn. During a rained-out folk festival in Romania’s Apuseni Mountains I was pretty desperate for a dry place to sleep. The few B&Bs in the nearby villages had been booked out weeks earlier and the rain was too much for a heavy-duty tent to withstand, let alone the flimsy sheet of plastic and bits of string I’d brought along. 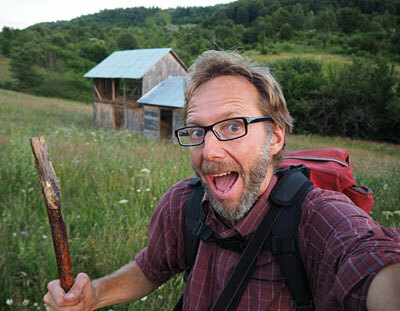 Luckily I found a dry spot in a loft above a chicken coop where I sheltered for two nights. I’m sure the farmer knew I was there but he was too decent to kick me out. 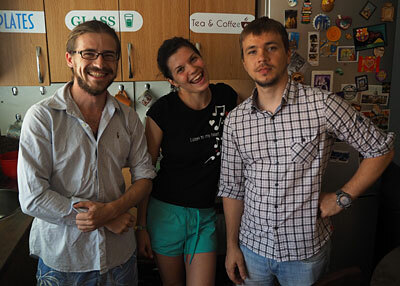 This coveted title goes to IQ Hostel in Chișinău, the capital of Moldova. This wee backpackers hostel — two cramped dorm rooms, with an equally crowded living room, kitchen and bathroom — is owned by two young men with friends and cousins helping out as staff. I’ve never stayed in a hostel where the staff were friendlier, more helpful or more concerned for my welfare. After a few days I felt like family. The runner-up in the friendliest accommodation category goes to the super-obliging Murugo Hostel in Kigali, Rwanda. They lost my booking and the dorm was full when I arrived late one night, so to make up for it they gave me a single room for the same price as a dorm bed for the duration of my stay. Breakfast on the hostel balcony was pretty much the highlight of the day. 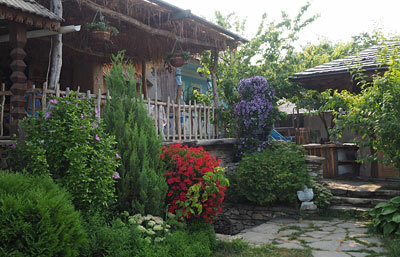 Butuceni Eco Resort was a splurge but worth every lei. 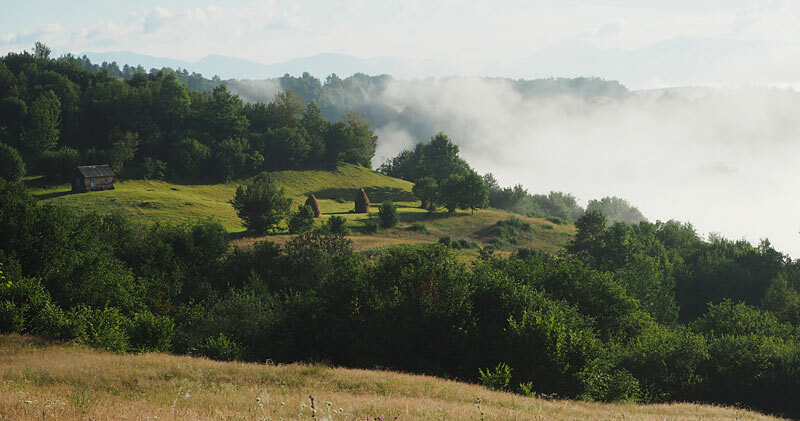 The most luxurious place I stayed was Butuceni Eco Resort in a tiny village in Moldova. 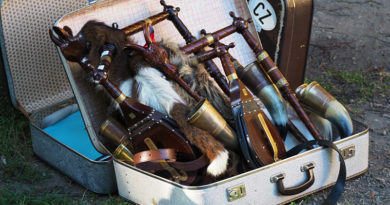 It’s a cluster of historic village houses, each of which has been turned into a villa combining creature comforts with traditional decor and furniture. By Moldovan standards it was a bit of a splurge (500 Moldovan lei, about NZ$44) but it didn’t cost much more than a bed in a backpacker’s hostel in Western Europe. And it was a lot friendlier. 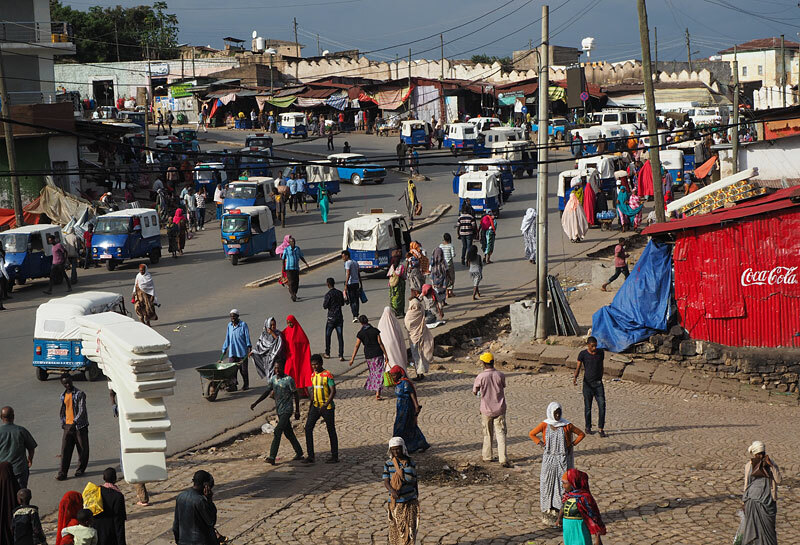 View from Belayneh Hotel in Harar, Ethiopia, over the bustling Shoa Gate market. The balconies at Belayneh Hotel, in Harar, eastern Ethiopia. look out over the fantastically lively Shoa Gate Market. I could have sat on my balcony for days just watching the comings and goings of tuktuks, beggars, women dressed in colours like tropical parrots, porters balancing stacks of mattresses on their heads, and buyers and seller haggling over chat (a mildly narcotic leaf). I say I could have watched for days — but I didn’t because the Belayneh also won the prize for worst bedbugs. They were even bigger than the cockroaches. In case you’re wondering the room rate was 300 birr (about NZ$16). The dire Continental Hotel in Dire Dawa. 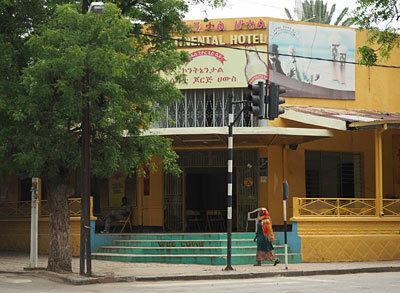 This hotly contested title goes to the Continental Hotel (yes, that really is its name) in Dire Dawa, eastern Ethiopia. 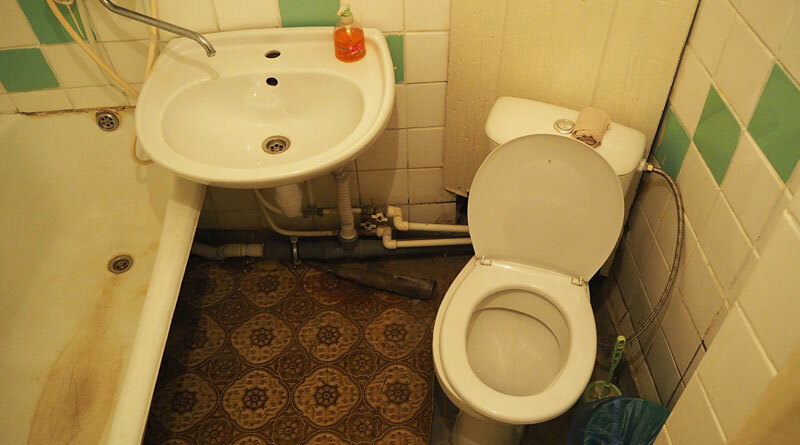 The lights and fan were operated by sticking a bare wire into a socket, the windows were broken, and with no running water I had to fetch a bucket any time I wanted to wash or flush the stinky communal squat toilets. I wouldn’t have minded if the staff hadn’t been exceptionally unmotivated and had the cheek to charge me an inflated foreigner rate of 150 birr (about NZ$8), several times higher than the rate locals pay. The night after the dire Continental Hotel I stayed in Africa Hotel in Axum, northern Ethiopia. For 200 birr (about NZ$11) I got a large room so clean I could have eaten off the gleaming floor, an en suite bathroom with unlimited running hot water (a rare treat) and free airport transfers. Recommended. The prettiest place I stayed was Rowda Cultural Guesthouse in Harar, eastern Ethiopia. 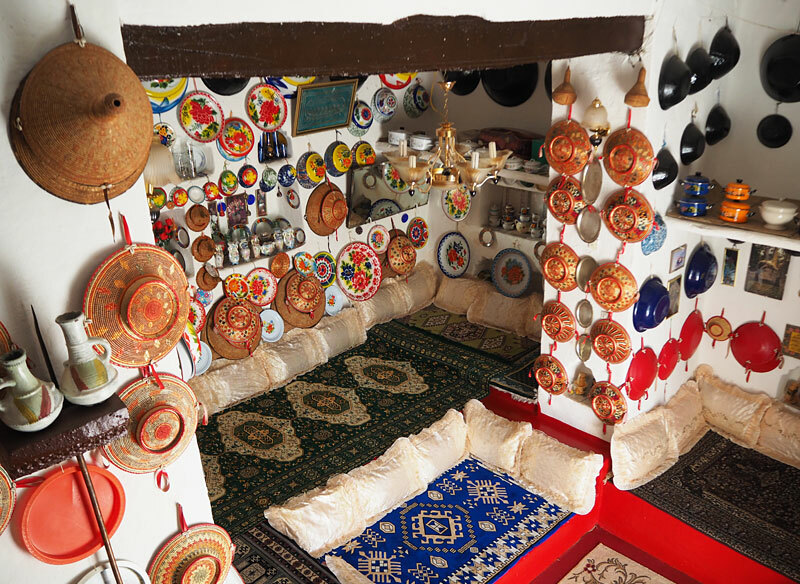 This is a traditional, centuries-old home turned into a B&B, with a peaceful courtyard and every square inch of interior decorated in the age-old Harari manner with carved bowls, spears, baskets and carpets. I was made to feel at home — by that I mean I was made to feel like a 12-year-old when I was still living at home. Harar is a deeply conservative town and Rowda sets a 9pm curfew, but it was worth it for the chance to stay in a traditional home. 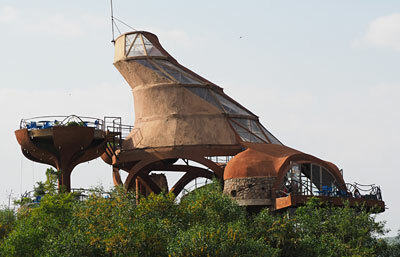 A sci-fi movie set or a restaurant in Ethiopia? Okay, I know this post is meant to be about hotels, but I can’t leave out the extraordinary Ben Abeba restaurant in Lalibela, northern Ethiopia. The brainchild of a Scottish-Ethiopian couple, Ben Abeba perches on the edge of a bluff like a set from a 1960s sci-fi movie, a hippy house in California or possibly a UFO landing pad. 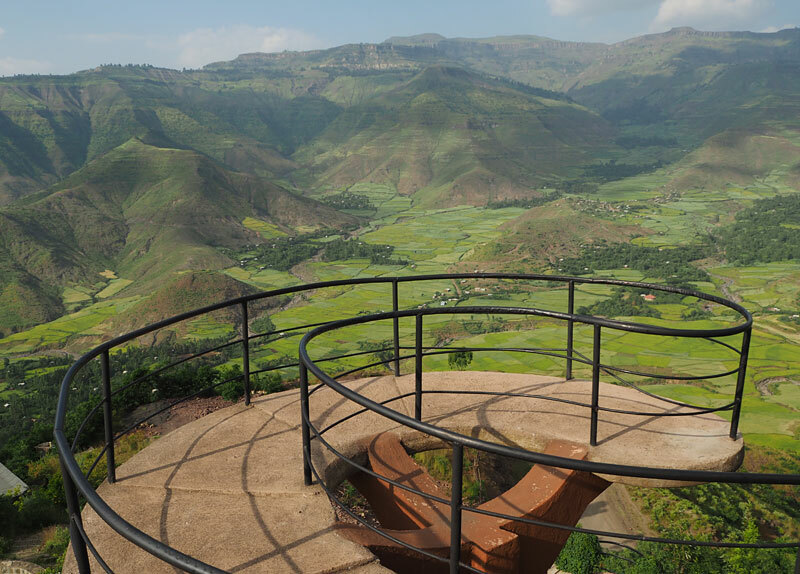 The views are jaw-dropping and the food — a kind of Ethio-Western fusion — isn’t bad either, especially after weeks of eating nothing but injera, Ethiopia’s staple dish. Hoping this is you that I met at the reggae show up north. I’m returning to Ethiopia sometime this year for about 2 weeks. Why, I’m a registered Twelve Tribes of Israel member from NZ repatriating to Ethiopia. You’ve been there so you would spiritually understand the Rastafari an movement in Ethiopia. And I love Ethiopia. I spend most of my time in Shashamane. We have an HQ there. Your welcome to visit our HQ anytime and if you need a place to stay, mention Helen Isscahar. Members will take care of you. Hi Helen, yes, it is me – well done finding my blog! How fabulous that you are a member of the Twelve Tribes of Israel and a regular traveller to Ethiopia. 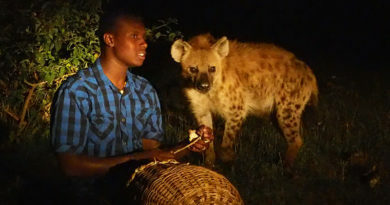 I would love to visit you in Shashamane and learn more about it … maybe next time I’m in Ethiopia?